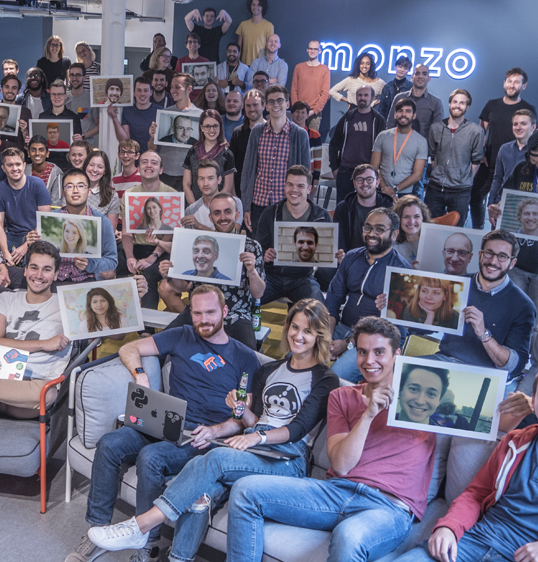 Since we started back in 2015, our mission here at Monzo has been to build a brilliant bank account. One that understands the way you live and that’s focussed on making your financial life easier. 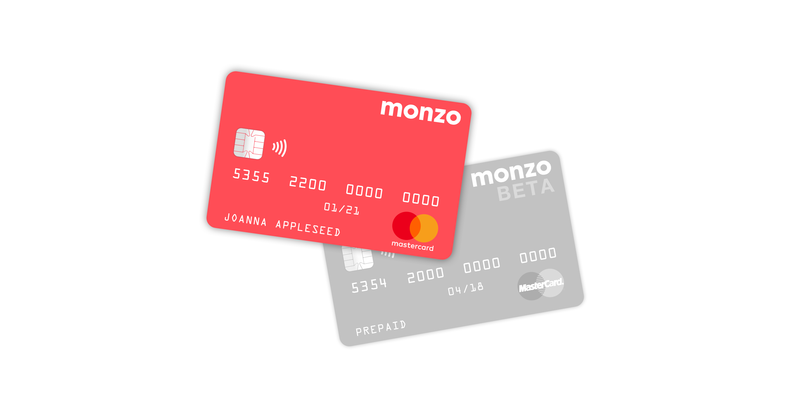 We recently announced a timeline for our plans to bring the Monzo prepaid Beta to an end, as more and more customers upgrade their accounts. This has been a central part of our plan since the very beginning, and we’re excited to really start realising our vision of a transparent, fair bank account. Today, we are officially giving two months’ notice to customers who are still using prepaid cards. If you are yet to upgrade your account, you’ll receive an email and a screen in your app explaining exactly what’s happening and why. To upgrade, all you need to do is tap the banner in your app and follow the instructions. It’s totally free and only takes a few minutes! On 4th April 2018, if you haven’t upgraded your account you will no longer be able to use your prepaid Mastercard® or your Monzo app to make or receive payments. Your app will continue to work for a short time after this date, so you can still access your account history and upgrade if you want. If you don’t decide to upgrade, we’ll refund any remaining money by returning it to your original bank cards, or transferring it to one of your bank accounts. If neither of those are possible, we’ll get in touch to find out the best way to get your money back to you. You can rest assured that any remaining money will be returned. If you like, you can also withdraw your remaining balance from an ATM anytime before the 4th April 2018. The difference is that upgraded accounts also come with a sort code and account number, so you can make bank transfers, set up Direct Debits and standing orders, and get your salary paid straight in. You’ll also have access to features like Android Pay and Pots, but you’ll only have an overdraft if you opt in and are eligible. Take a look at this table for a clear comparison between the prepaid and upgraded accounts. We know some of you find it useful to add money to your prepaid card periodically, to help you budget or to use when travelling. And while you won’t be able to keep using your prepaid card after the 4th April, you’ll still be able to do this with an upgraded account: add money every week or month by topping up from another debit card, then use Monzo for any spending, at home or abroad. We’ve answered some common questions, but if you have any more, or need help with your account, join the discussion in the community or get in touch with us via in-app chat. I’m travelling abroad (and will be away for a while!) What happens to my prepaid card, and can I still upgrade? What will happen to my Monzo app? Your Monzo app will continue to work for a short time after the 4th April 2018, so you can still access your account account history and upgrade if you want. You won’t be able to make or receive payments, and your prepaid card will stop working. If you want all the features you’re familiar with from Monzo, plus the added power and protection of a bank account. You can see a complete comparison of the features and functionality on the prepaid and upgraded accounts here. After the 4th April, if you want to keep using Monzo you’ll need to upgrade. I already have a current account with another bank. Do I have to switch to Monzo? Or can I have more than one? 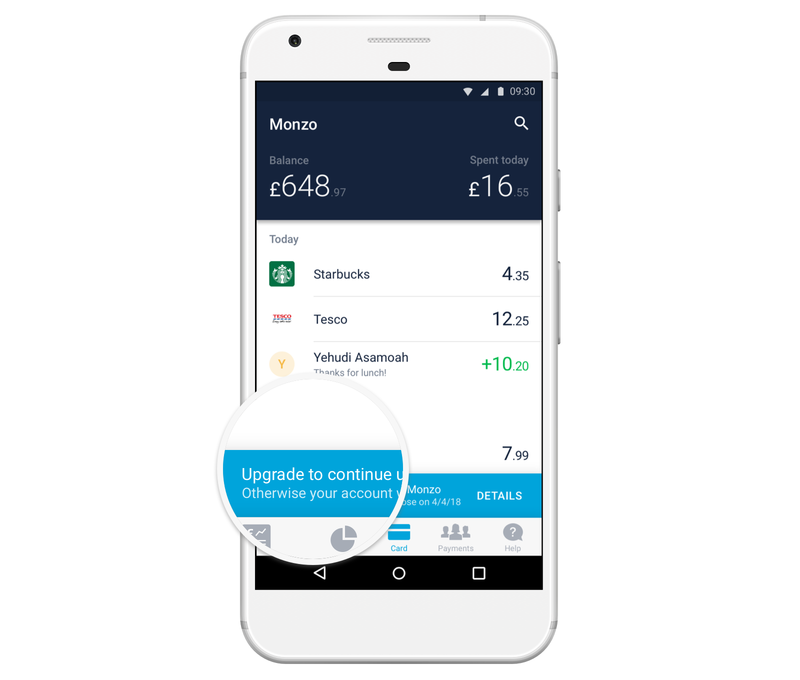 You can have more than one current account, so if you upgrade your Monzo account you don’t need to switch everything over from your other bank, or close down your existing one. Nope. Upgrading to a current account will not impact your credit score, unless you happen to apply for multiple current accounts in a short period of time. Will my prepaid card keep working while I wait for the upgrade? Yes! Before the 4th April, you can continue to use your prepaid card until your new hot coral debit card arrives. After the 4th April, your prepaid card will stop working, meaning you can’t make any payments until your new debit card arrives. This usually takes a couple of days, and you’ll be able to start using Monzo again as soon as you activate it. If you’re planning to upgrade, your balance will be transferred over to your new account, along with your spending history and the rest of your account information. If you don’t upgrade, we’ll make sure to get your money back to you, either by returning it to the cards you used to top up or sending it via bank transfer to one of your accounts. If neither of those are possible, we’ll contact you to find the best way.